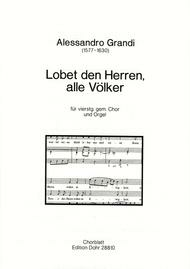 Composed by Alessandro Grandi. Classical. Choral score. With Text Language: German. 3 pages. 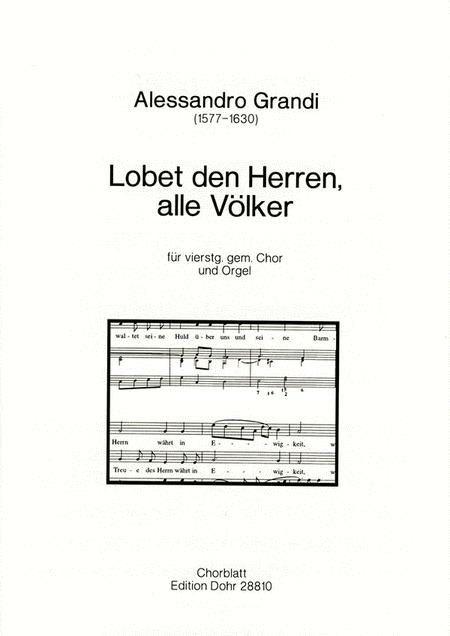 Published by Verlag Dohr (VD.E.D.28810). ISBN M-2020-1810-1. 29.7 x 21 cm inches.